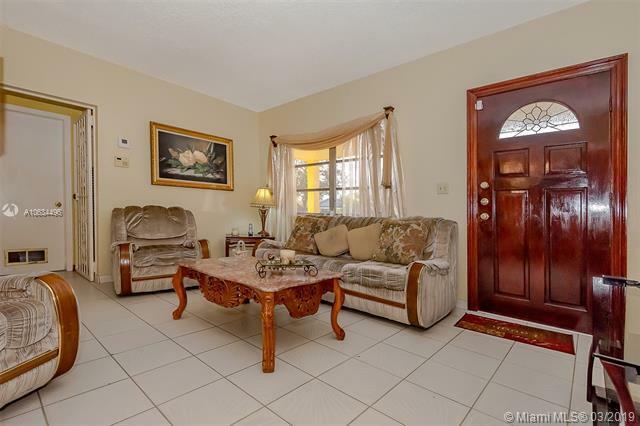 Centrally Located in Hialeah City near Miami International Airport. 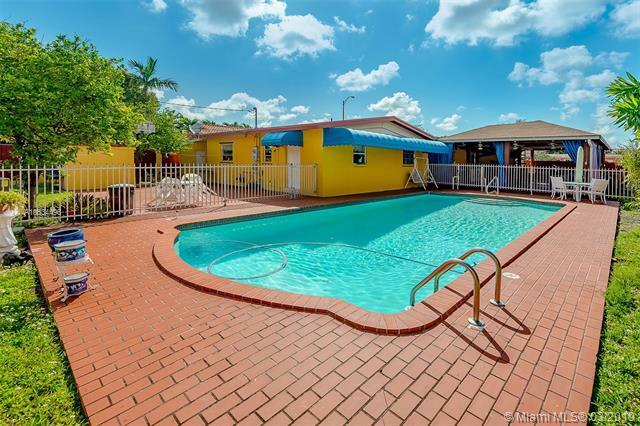 Ample Swimming Pool House great for family entertainment. 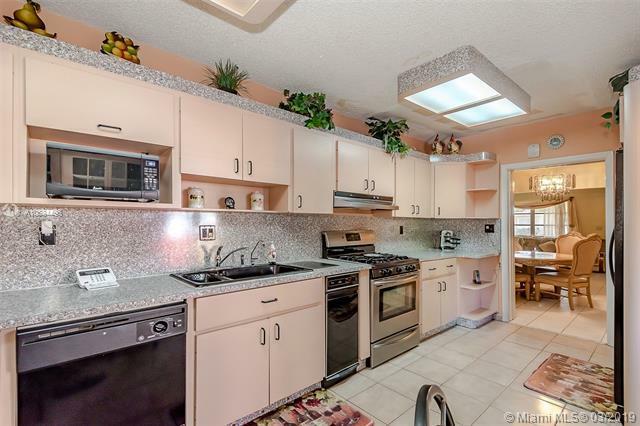 Feature Outdoor cover terrace with dining area and laundry area, cover carport, wet bar and backyard patio for BBQ. Main House include 3 Bedrooms with two bathrooms, 2 new central a/c's and new roof on the outdoor terrace. 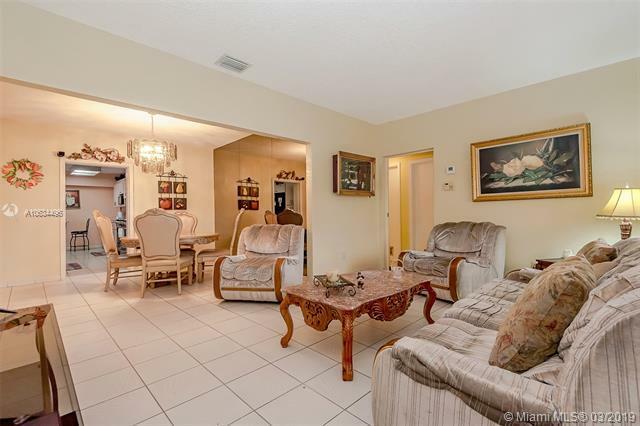 In Law quarter with 2 bedrooms and 1 bath with independent entrance. Lot size 10,960. Plenty of space for parking.